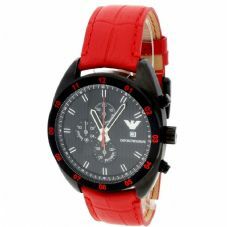 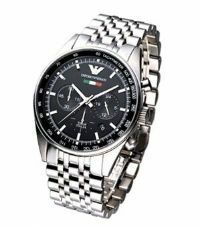 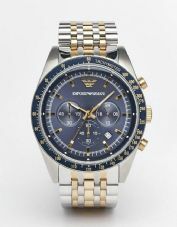 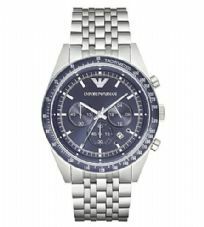 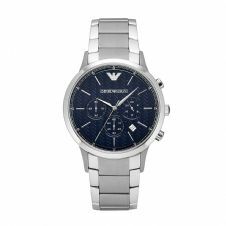 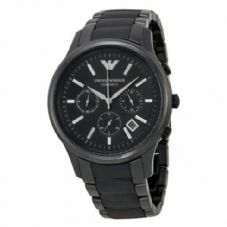 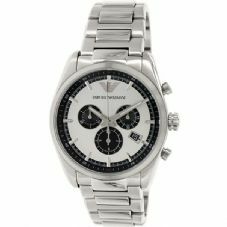 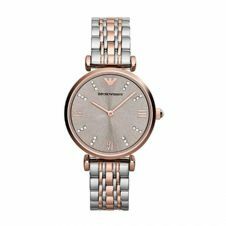 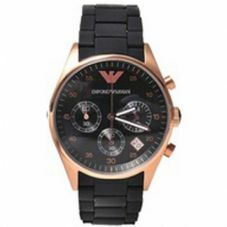 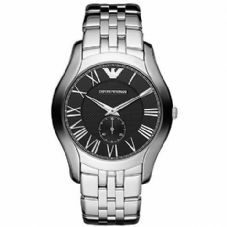 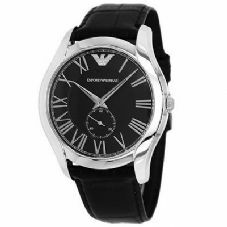 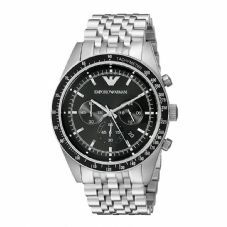 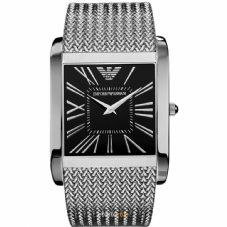 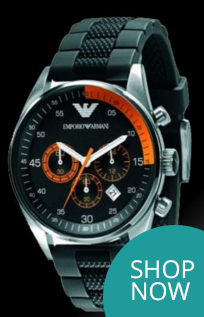 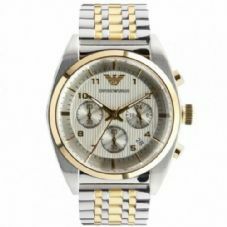 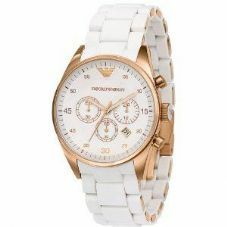 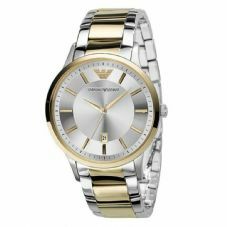 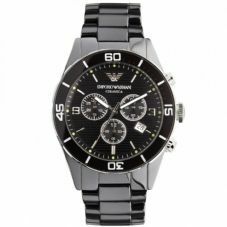 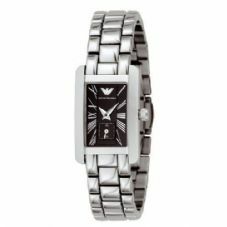 Armani watches designed with elegance, sophistication and design synonymous with the brand. 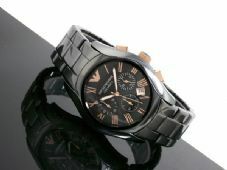 Each time piece meant to highlight a different mood, persona and sense of occasion. 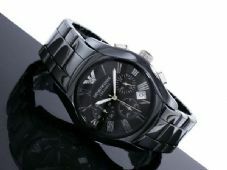 © Copyright hourtime All rights reserved.